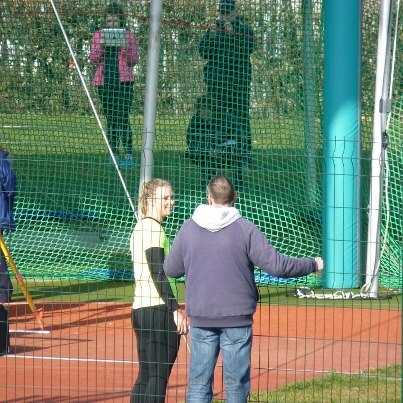 Starting off on the Track in this latest report with three Harriers athletes contesting the Trafford Grand Prix at Stretford. 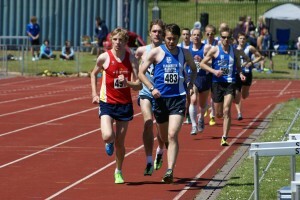 Karl Billington who competed in a 5000m on the previous Saturday running 15:27.13 at the Sportscity Grand Prix, continued his progress after an achilles injury to come 6th in the 3000m at Stretford in a time of 8:37.41 – the race being won by Ryan McLeod in 8:18.95. 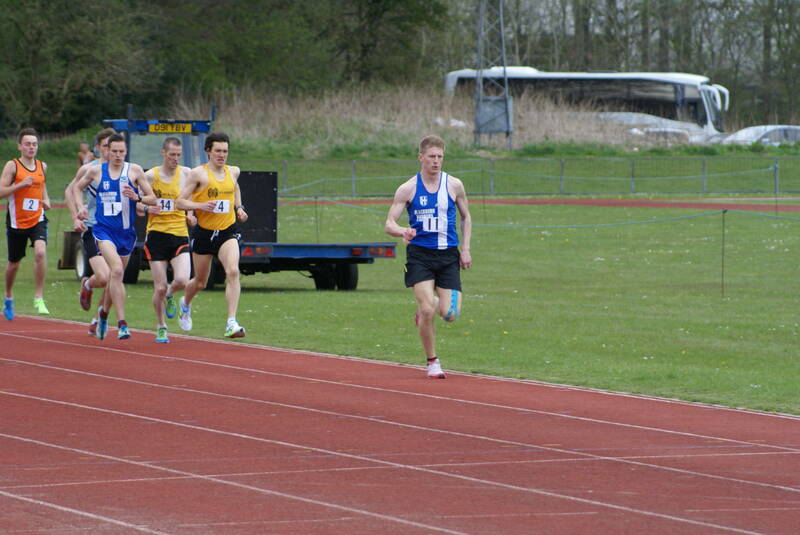 In the same race and in only his second track race of the season, Gary Priestley – who runs for Blackburn on the Track – ran a season’s best of 8:49.45 (17th). Gary is really mixing it up at the moment having competed in the Inter-Counties Fell Championships; Mountain Trials, Road Races and Track with quality performances in all disciplines. At the same Race Meeting, the effervescent Phil Hall – V50 – contested Race 2 of the 3000m and finished in a season’s best of 9:41.14. 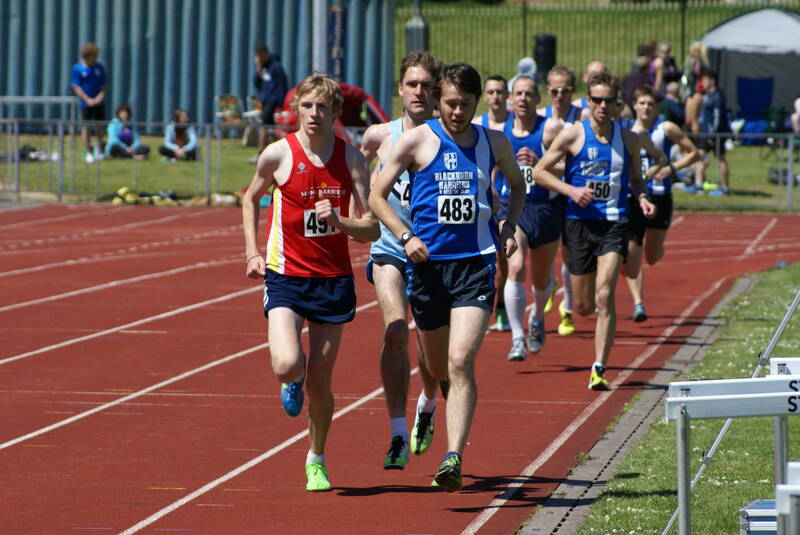 This run moved Phil to 6th in the V50 National Rankings for 3000m where he already occupies 6th place for the 800m with a time of 2:10.95 – must be eating the rights things for breakfast!! 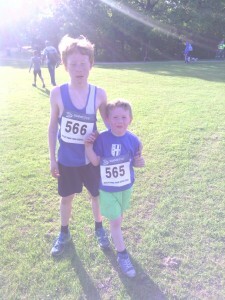 The Chorley Park Wednesday Night Series saw Race 2 take place on Wednesday June 5th won by Anthony Valentine in 23:49. Ten Harriers turned out on the night with the Men taking the 3rd Team spot and the Women 4th. Chris Davies and Gary Pearse fought it out for bragging rights at the end; Chris 27.22 (12th) got in, just one second in front of Gary 27.23 (13th). Steven Foley carried on his recent good form with 28:15 (20th); Allan Hartley starting to race once again after his London Marathon posted 30:37 (41st). Sam McCreadie 32:01 (58th) who knocked a huge 47 seconds off her PB frightened the life out of Mick Nolan 31:56 (57th) – you had better watch out Mick! 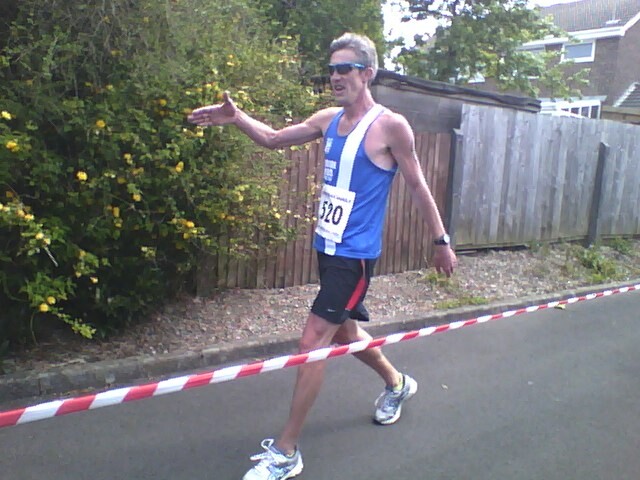 Vet 60 George Woodburn known as a living ‘leg end’ in the Club re-emerged on the racing front with a 35:34 (84th) place and was chased home by Jacinta Davison 35:40 and one minute and forty seconds faster than Race 1 in the Series (86th) – Catherine Guinan 35:44 (87th) – Kaylie Panaro 35:46 (88th) and Ella Gregory 36:55 (94th), a model of even paced running finishing in exactly the same time as Race 1 in the Series. In the Junior Race 94 youngsters lined up with our own Jack Wilkinson having a really good run to finish in 16th place (5:53). On the Road, Chris Davies continued with a good road racing season so far this year, contesting the Longridge Lions 7 on June 2nd. Chris finished in 2nd place (44:20) just behind Race winner Jason Parker of Preston winning the Race in 43:07. Continuing his desire to Race and Race often, Chris also contested the Henderson’s End Race organised by Lostock AC won by Darren Kay from Horwich in 46:08. Chris finished 11th of 116 runners who lined up in (54:10) – he also ran in the Preston 5k Park Run on June 8th, finishing 5th (18:36) in a field of 148 runners and running a new PB by 22 seconds. Not sure what he is doing in this photo, but maybe it’s a new style of running!! 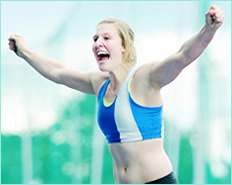 Natalya Irvine put in a great performance in the 2013 Junior Regional Tetrathlon Championships in Wales on June 1st and 2nd. She produced PB’s in all classes run, swim, shoot and in her run phase of 1700m XC her time of 5min.31sec was 4th fastest in the U15 group out of over 200 from England, Ireland, Scotland and Wales. Meanwhile, Sam Murray was in action in Russia at the World Cup Final on May 31st. 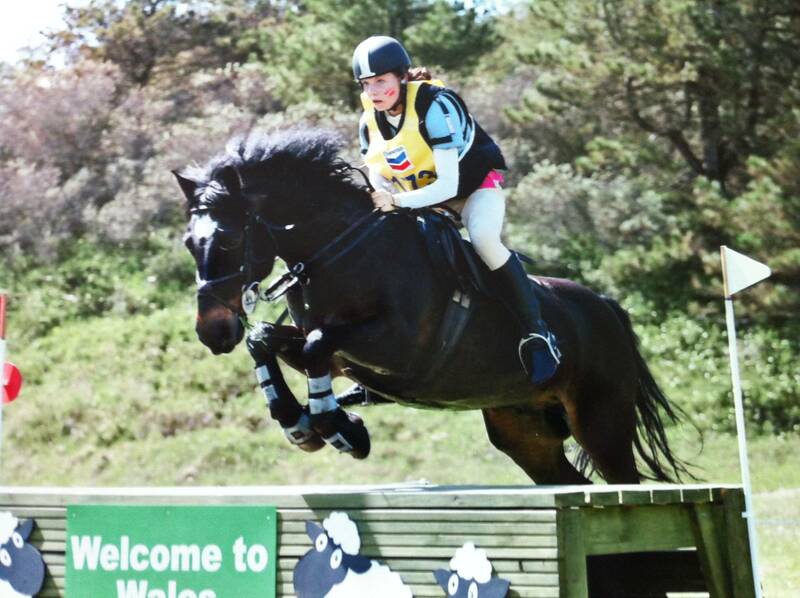 Unusually for Sam, she came in 30th after getting what was described as a bit of a nightmare horse to compete with. The upside is that Sam won the Swim – (waiting to see if this is a world record) – and fenced really well. 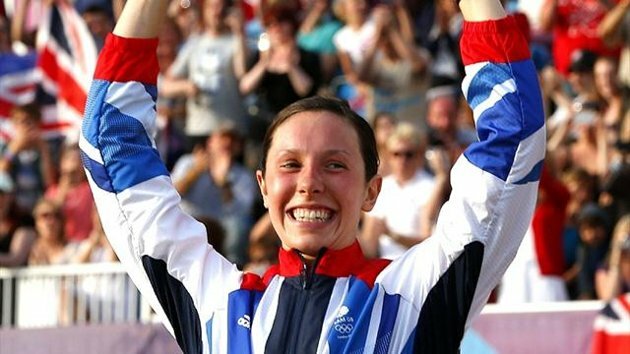 Sam who is currently ranked 9th in the World has the European and World Championships to look forward to now.